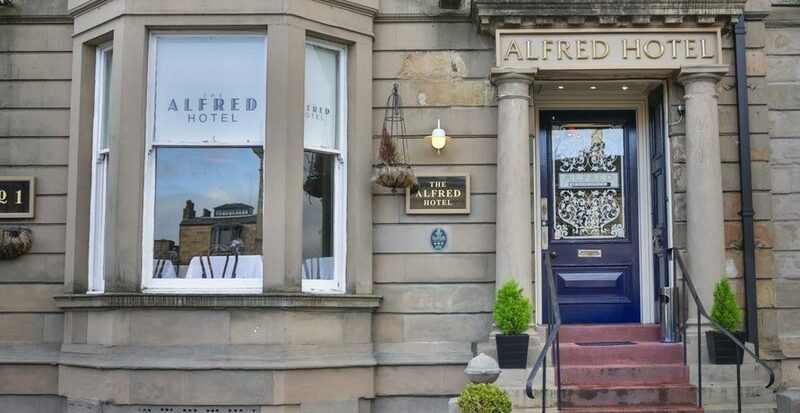 Hotel in Glasgow West End: The Alfred - At Your Service! We are a fashionable and historic hotel in the West End of Glasgow, surrounded by some of Glasgow’s most beautiful areas. The Alfred is at your service! 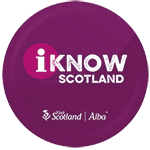 Whether staying for a night following a performance at one of the city’s renowned music venues, or spending a weekend away to fully absorb the bars, restaurants and shops that Glasgow has to offer, our friendly and experienced staff will always be on hand to ensure your stay is truly memorable. 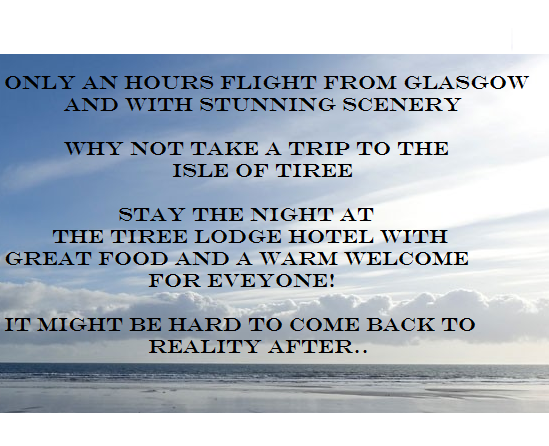 Our hotel in Glasgow West End is situated on Alfred Terrace above Great Western Road and a few minutes walk to Byres Road and the Glasgow Botanical Gardens. Service is our top priority at the hotel so please, feel free to converse with our staff who will be more than happy to give recommendations on what our city has to offer, day and night. We aim to provide a home away from home in the leafy surroundings of Glasgow’s West End. 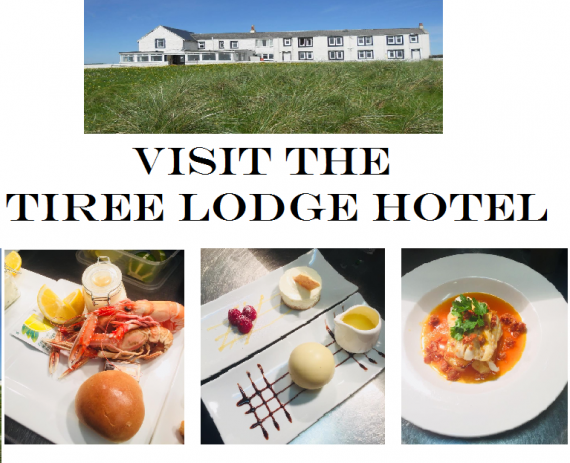 We are also able to offer Exclusive Hire of the hotel for those special occasions, this gives you the option to really personalise your stay from start to finish. 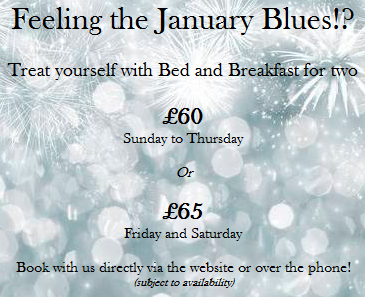 Call us now on 0141 357 3445 or book online via the availability box at the top of the page. Please click here to view travel and parking information.